I was 25 years old when I knew it was time to go. I had already worked two years for the national oil company, PETRONAS but I knew my future wasn’t there. There was a problem though — if I quit, I would have to pay back a large sum of money. After all, they had sponsored my education for five years from 2002 – 2006. The contract required me to work two years for every year of sponsorship. So I had a ten-year employment bond. Having served only two years, I would have to pay back 80% of the sponsored amount. I was scared. I had no money. But then I prayed — and somehow found faith that God would help me find a way to pay. So I quit. “And the payment?” I asked nervously. I was fully expecting her to issue me a letter of payment immediately. And half-expecting her to call security if I couldn’t pay. I walked out a free man. It would be another five years before I heard back. 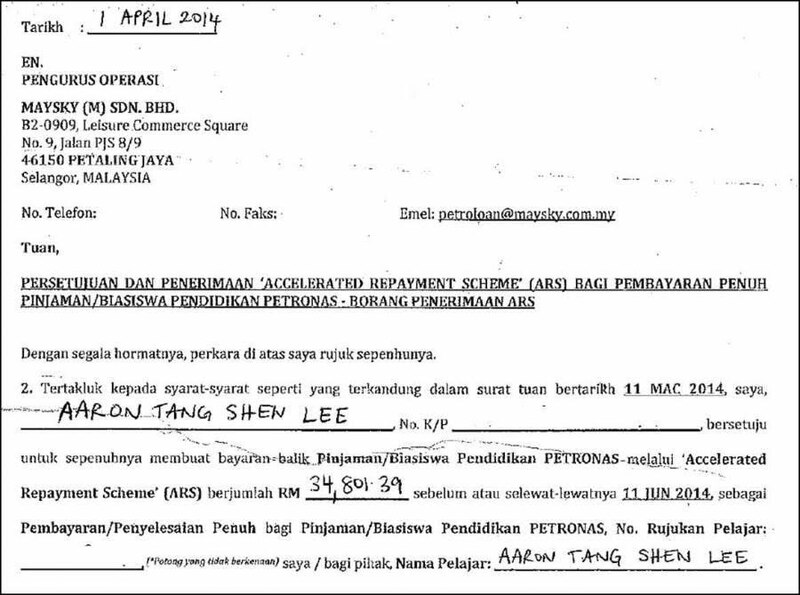 The payment letter finally arrived in March 2014. It was via a debt collection company, called Maysky. 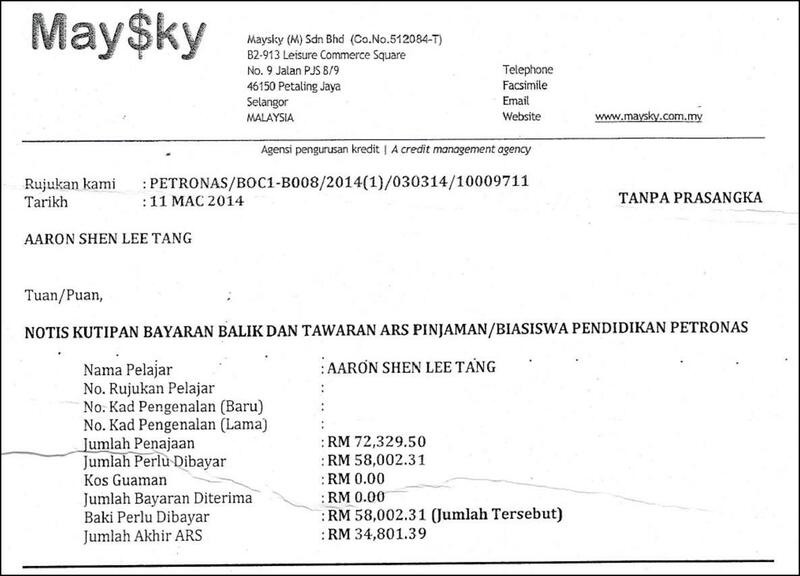 The total amount PETRONAS had spent on me was RM72,329.50 (US$20,665). Considering the two years I worked with the company, the prorated amount was: RM58,002.31 (US$16,572). Thankfully, the letter also came with an attractive only-in-Malaysia discount. If I pay in a lump sum within the allocated time frame, I’d get 40% off. Lump sum payment or monthly payments? At first, I briefly considered not taking the lump sum payment discount. But the other option doesn’t come with the 40% discount, though it allows me to spread the payment out over seven years. I was hoping for one of those super-long repayment periods, like 35-40 years. Seven years didn’t sound appealing. And it didn’t make any financial sense. Taking the 40% discount was the right thing to do. 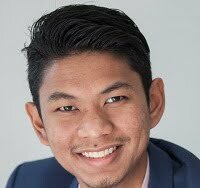 Now how can I raise RM34,800 (US$9,942) in less than twelve weeks? In anticipation of this day, I had been saving money for the past five years, but I hadn’t saved enough. 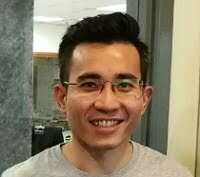 There was about RM10,000 cash I could easily withdraw, but if I needed the whole amount, I would have to sell all my liquid assets, which is not something I wanted to do. Borrow from my parents — But my huge ego doesn’t let me do that. Borrow money from other people — Better, and I would have been willing to pay interest. But I don’t like paying interest either. 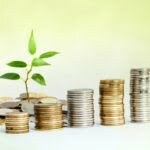 Withdraw from my retirement fund (EPF) — This was a promising one, until the person at Maysky told me EPF does not allow withdrawal for “breach of contracts”, which is what I did when I resigned. Having heard that, I did not pursue this further. Borrow money from the Government a.k.a. 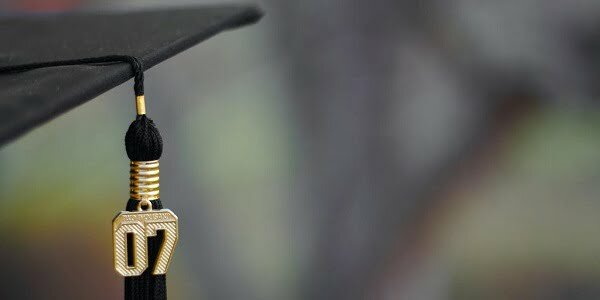 PTPTN loan — PTPTN is only applicable if you are still in university, and it can’t be used to reduce or settle student loans. Borrow money from the bank — The final solution, but banks charge high interest. Most personal loans in the market charge at least a 10% effective interest rate. But I thought — Hey! Surely there’s an exception for people like me, who are struggling to pay their education debts. There must be some kind of low-interest loan to help. So I continued to search. A few study loans from local banks popped up — but again, these are funds to pay for your fees while you’re still in university. I finally found redemption — but from an unlikely source. Here’s something that’s always bothered me: in the personal finance world, many experts treat credit cards like scum. I beg to differ though. I think credit cards offer wonderful privileges — often for free — but only if you’re disciplined enough and know what you’re doing. I can’t recall exactly when I got the idea of using credit cards to pay off my education loan. It was probably a combination of reading Mr. GenXGenYGenZ’s blog and my hobby of collecting credit card points. Initially I was just thinking of all the points I would get if I paid my loan off with a credit card. This wouldn’t have solved my problem though. If I swiped RM34,800, I would still have to pay this amount the next month. Just that I’d be paying the bank, instead of the debt collectors. And then I realised — Hey, why don’t I do a balance transfer? Transfer the balance to another credit card, and pay the balance over a longer period of time: like six months or one year. On April 1, 2014, I submitted the paperwork — confirming that I accepted the 40% discount, and that I would pay the full amount by June 11. Meanwhile, I called up Maybank to ask them to extend the credit limit on my MasterCard. After a few questions, they gladly agreed. And then I went to the nearest RHB branch to apply for an RHB credit card. It took about two weeks for the new credit card to arrive. And I was finally ready. April Fool’s Day ARS agreement. How apt. One afternoon in the middle of May, I submitted my credit card details to Maysky. Within a few hours, I got the SMS notification on my phone — the transaction was done. Now it was time for Phase 2 of my plan. Applying for a balance transfer plan is surprisingly easy. All you need to do is fill up a simple form and submit a copy of your credit card statement. Once I had emailed my documents — it took just a few working days — then RHB notified me that my balance transfer was successful. I checked my Maybank MasterCard balance online, and indeed like magic — it was gone! I was happy. My plan was working. My RM34,800 lump sum debt had now become six months of RM5,800 instead. I had planned all the payments out in a spreadsheet. The RM5,800 a month hurt — it would burn through my emergency cash reserves rapidly — but the 6-month period would make it possible. I would scrape through without having to liquidate any other assets. But after three months, in September 2014, another promotion came out — this time from Maybank: a 12-month balance transfer which also had zero percent interest, with all other charges waived. I’m not sure if it was divine intervention, or just capitalism — but another idea hatched in my mind. Could I transfer my outstanding debt back to Maybank and pay the balance over 12 months, interest free instead? I wasn’t sure if it is really that simple. 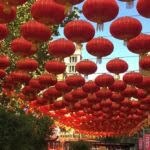 Transferring the balance from one bank to another, and then transferring it back — getting extensions without any charges. So I called both banks to confirm. But they assured me it was fine. So I did it — I transferred the remaining (three months) amount onto another 12-month payment plan. In effect, I had converted a lump sum debt into a 15-month interest free loan. And my monthly payment was now a very much more manageable RM1,450. It worked for me — but probably won’t work for everyone. Here are a few factors to consider, if you’re even thinking about it. Credit limit: You can only swipe as much as your credit limit allows. But if you don’t have enough credit, you can always get around it by asking the bank to temporarily increase your credit limit. Or perhaps split the amount over two or three credit cards. Risk: Guess what happens if you miss a payment or pay late? You get hit with the huge 18% interest, and late payment charges. No kidding — there’s significant risk involved here — it’ll only work if you have discipline. If you’re the type that can’t control credit card usage, it’s definitely not for you. Timing: Zero percent interest balance transfers don’t happen all the time. In a worst case scenario, you might need to pay a bit of interest (1%-3%). However, the market is very competitive and banks are always trying to outdo each other. When I was searching for my balance transfer, I always had two to three different banks to look at. The easiest way to find out which bank is offering the best balance transfer deals is here. Reduced debt from RM58,000 to RM34,800 (after 40% discount) by agreeing to pay a lump sum. Paid RM34,800 on my Maybank MasterCard. 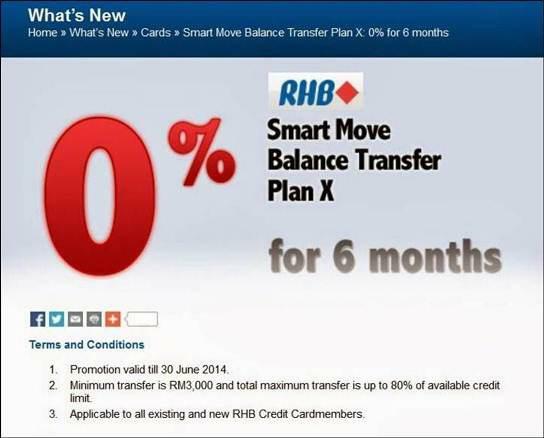 Transferred that balance onto a 6-month interest-free payment plan to my RHB MasterCard. Transferred the remaining RM17,400 onto a 12-month interest-free payment plan on my Maybank Visa. I’m still paying RM1,450 every month till the loan amount finishes this year. The only charges I paid were the RM50 service tax (each) for the two credit cards I used. And the benefits? 34,800 points (worth an equivalent of RM139.20) for me, two very happy banks, a very happy debt collection company, and peace of mind knowing that I’ve settled my education debt. 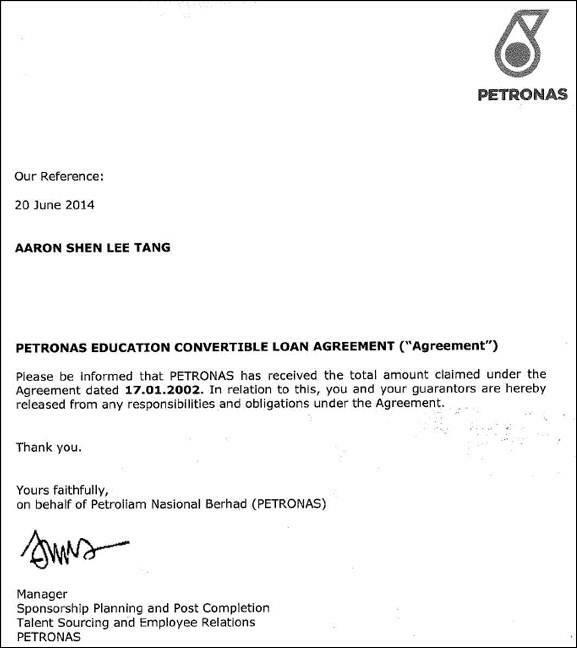 Thank you PETRONAS. I’ll be forever grateful. My last payment for my education loan will be this September. In retrospect, quitting was one of the best things I ever did. I’m glad the money issue didn’t stop me from making a career choice I really wanted. It worked out in the end. If you’re ever in a situation where you need money to pay off your education loan, there’s always a way around it. Search, ask around, and you’ll find sources who can help. There’s the banks. There’s iMoney. And there’s mr-stingy. And you can always pray. Find out how you too can save with a balance transfer!